At Doodle Bag we’ve made it easy to create a personalised tote bag, no matter what the season. 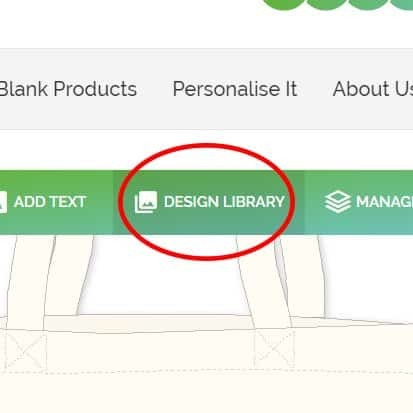 Our design tool is super easy to use but still packs loads of functionality to help you create a unique and beautiful personalised bag. There’s a variety of ways you can personalise your cotton bag, with no limit to the amount of elements you can add to your design. 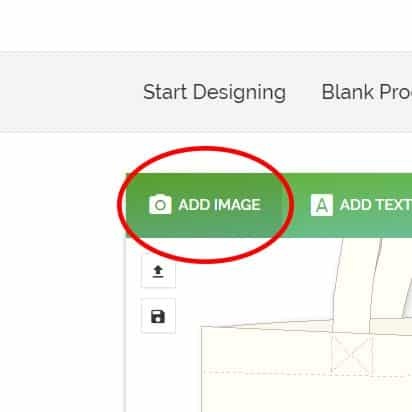 Many of our customers have a design ready, and simply upload it straight to the design tool. This is a great way to get a short print run of tote bags in a pinch. Others enjoy the process of designing from scratch, and our bag designer allows your inspiration to run wild. We recommend browsing through our design tool and explore all the features available. Add your own image to your bag design. There’s a variety of ways you can get your favourite images onto your bag. 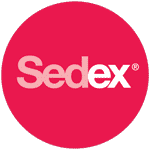 Upload from your device, whether it’s a mobile, tablet or desktop, or login to your Facebook or Instagram account to scroll through your albums. Upon loading you can resize and rotate to your liking. 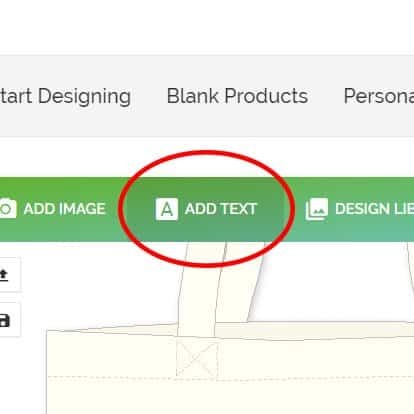 Creating text for your personalised bag couldn’t be easier. Just type your message, then select one of our lovely fonts adjust the layout. You can also choose any colour using a hex code to match your branding. 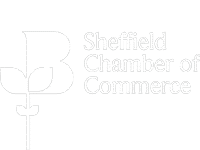 The Design Library houses all of our ‘ready to go’ images. We’ve got thousands of images in here, suitable for all occasions. There’s no limit to the amount you can add to your design. 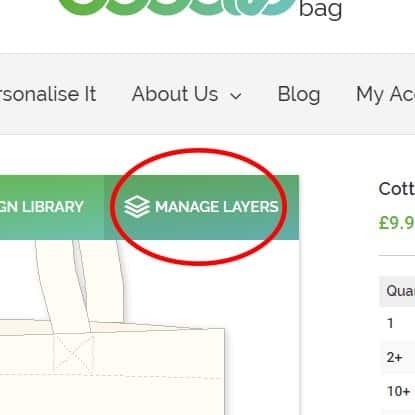 Manage Layers allows you to move certain elements above or below others, and lock certain parts of the design. 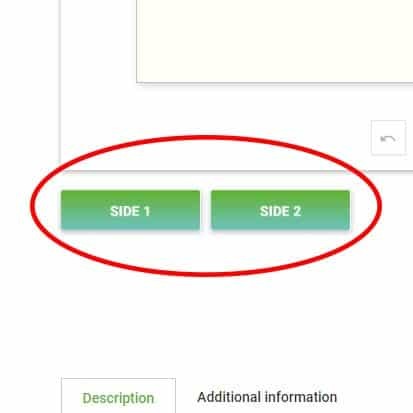 This gives you better control of your design. Don’t forget to add a design to the second side if you want one! There’s no extra charge for printing on the second side of the bag. 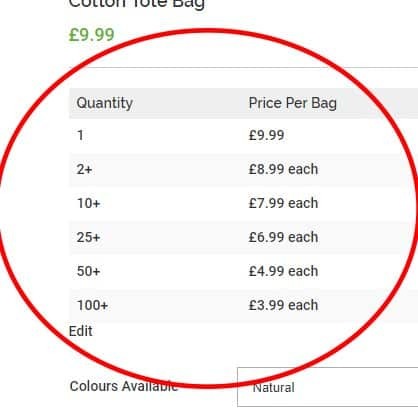 The price breakdown tables show the discounts available for buying more than 1 bag. The more you buy, the more you save. 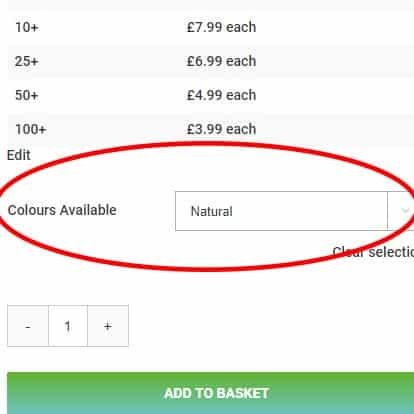 Some products have colour variations available, choose your colour before checking out. Couples-to-be love using our drawstring pouches as wedding favour bags. We’ve got a selection of sizes of these cute little bags available, so pick a size depending on what you plan to put in them. These drawstring pouches come with a rope tie at the top to keep little gifts secure, and with printing available you can add whatever you like to match the theme of your big day. They make for a simple and elegant solution that guests will love on your big day. Get your bags for the girls sorted with Doodle Bag. We’ve made it super easy by creating some designs for you that just need your personalisation adding. Just enter your name, select a quantity, and check out! 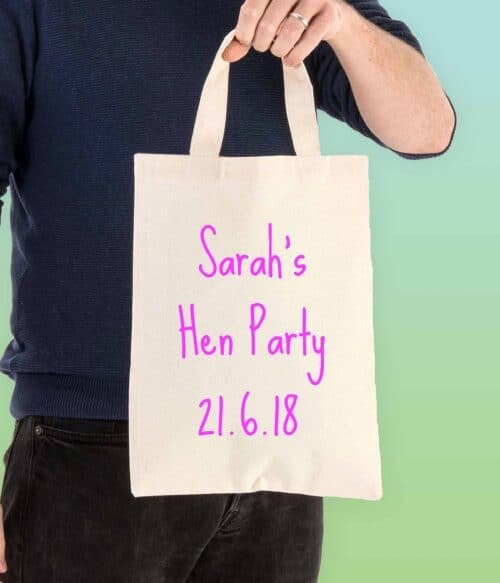 Don’t forget, you can create your own hen party bags from scratch if you like, why not add a picture of the bride or groom with a special message? We have a whole category dedicated to Christmas in our design library, and there’s many beautiful images there ready to be used. Create a christmas design from scratch with a personalised message for your loved ones or a special greeting. Christmas themed tote bags make great stocking fillers, or can be used instead of a stocking to hold presents. We recommend our super shopper bag. Why? Because it can hold loads of presents and it’s extra large size means a big print area too. A personalised shopper bag stuffed with present will surely make someone’s Christmas unforgettable. One of the most important gifting events of the year, and the one event where personalisation is of the upmost importance. 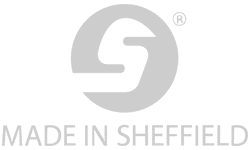 Creating a unique gift for your loved one will show just how much you care, and we recommend a personalised zip purse as either a gift, or to be used to package a set of gifts. We’ve got dedicated design categories for love & romance, and many options to add your special message. We even have a gift wrapping service available if you would like us to do all the leg work for you. Party bags are a great addition to any celebration, and we’ve got the perfect solution. Our mini cotton tote bag is the ideal size for a eco friendly gift bag, and with discounted prices for ordering more, you can get one for each guest. This bag is also popular for kids parties too, we’ve recently added kids party designs to our design library to help you on your way. If you need a personalised bag for each member of our sports team or club, we’ve got it covered. Our drawstring backpack is the environmentally conscious alternative to plastic based sports bags and is equipped with comfy cotton rope drawsting pulls. Simply decorate with your logo and add the name of team or school.